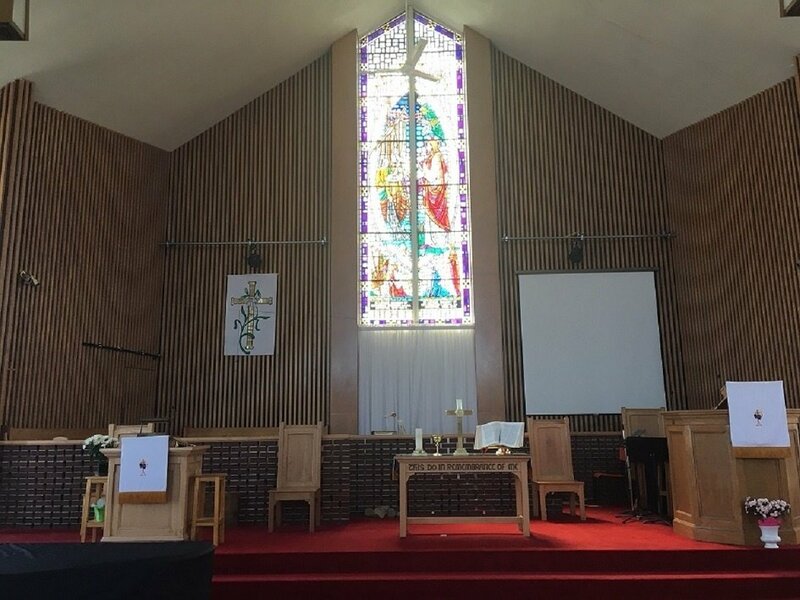 Thank you for visiting our website of Fairview United Church in Halifax Nova Scotia. Our mission as a church is to be a Christ-centered, growing, supportive community. Our Sunday services are at 10:30 am. We have a large parking lot behind the church. Each service concludes with an informal coffee, juice and cookie time. Visitors are always welcome! please take care when entering and exiting the parking lot..
Our regular Sunday services are at 10:30 am. In July, our worship services are held Sunday at 10 am. In August, we join our friends at Rockingham United, 12 Flamingo Drive every Sunday at 10 am.